Included in the Yearly Subscription for $23.95! 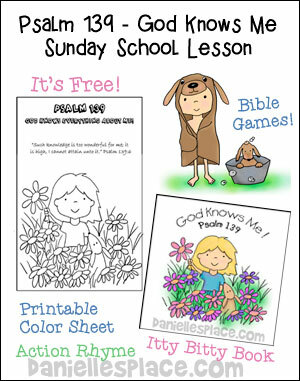 Start your homeschool day right with this fun and engaging Bible study curriculum. 1. Each lesson in this curriculum is a thematic unit based on a letter of the alphabet, a different animal starting with each letter, and a basic Bible truth. 2. Each thematic unit in this curriculum is used for one week reinforcing the main Bible truth and integrating it into every study area through games and activities. Areas include: math, reading, writing, science, physical fitness, and more. 4. The lessons and activities in this curriculum were designed for children preschool through third grade. You can use the same lesson for all these levels. The games and activities are made so you can adapt them to your child's needs and academic level. 5. 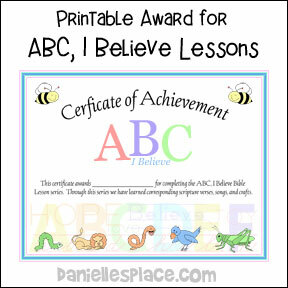 Certificate of Achievement Award Printable - Give these to your students when they have completed all the lessons. 3. 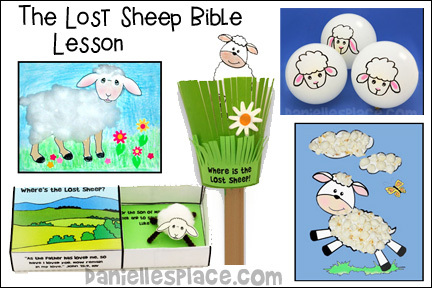 The Bible lessons and activities in this curriculum are great for children who have special needs, such as children with ADD, ADHD, or other learning disabilities because all areas of study are reinforced using active learning and lots of sensory stimulation. Children learn while having fun! 1. 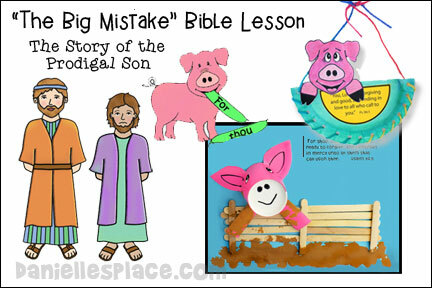 Bible Memorization - Children memorize one Bible verse each week. 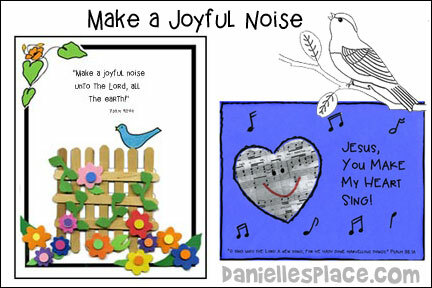 A printable Bible verse card is included that can be stored in a file box. Having your child memorize Bible verses is one of the greatest things you will ever do for your child. The Bible tells us to hide his words in our hearts so we don't sin against him. When you start each day with Bible reading and memorization, your child learns that loving and obeying God is the most important thing he will ever learn. Verse cards are available in KJV and the NIV. 2. 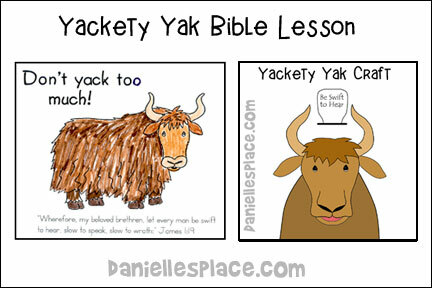 Vocabulary Words - Older children make their own Bible dictionary adding new words each week. 3. Getting Connected Bible Lesson - The lesson is the foundation for the entire week. Children learn a key Bible concept in each lesson and it is reinforced through games and activities throughout the week. 4. Prayer - A sample prayer is included in each lesson. 5. Staying Connected - The Bible lesson is reinforced each day with activities to do during the week. 6. Penmanship - Children practice writing or printing the letter, name of the animal, or the entire Bible verse for a whole week. Sheets are available in both Zaner-Bloser and D'Nealian Fonts. 7. Arts and Crafts - Fun and challenging art activities relating to each lesson.The things your child creates are often used in other areas of study or to reinforce the lesson. You don't have to buy expensive supplies. Most of the items for these arts and crafts are things that you use every day and many of them use recyclable items. 8. God's Wonderful Creation - Children learn more about the animals in each thematic unit. They perform experiments, ask questions, and search for answers. Use the ideas in this section to spark your child's interests. If your child has a question about what he is learning, don't say, "I don't know." Say, "Let's see if we can find out." Try searching the Internet to see if you can find the answer. Then go to the library and check out books relating to your child's interest. You will find that you are learning as much or more than your child. If your child has questions about or shows interest in a topic you aren't studying, don't worry about it. Just go with what interests him. He will learn much more when he is learning about things he is interested in. And don't worry about your child not learning everything he needs to know. You are setting the foundation for learning. It's not about learning a bunch of facts and figures. You are showing him that learning is fun and interesting. That's the important thing. 9. Fun with Numbers - Games and activities in which children review all levels of math skills. These activities are designed to go along with your child's math curriculum. They are active, get-up-and-move-around, hands-on review games designed for active children (and who doesn't have an active child). You design the game to match your child's level. Note: All children are different. Try to pick a curriculum that matches your child's abilities. Some children will need more manipulatives to grasp mathematical concepts, some will need lots of review, and others need a more challenging math curriculum. There are also many good computer math games for children that are a great change of pace from workbooks. You can use them as incentives for work well done or make a special day each week like "Fun Friday" in which your child can use the games instead of his workbook. 10. Fun with Letters and Words - Games and activities to review letters, phonics, and vocabulary. These games and activities are designed to go along with your child's reading curriculum. All children are different. Pick a reading curriculum that works well with your child's abilities. The games and activities in this section will help your child review his lessons in a fun and active way. He won't even know he is learning. 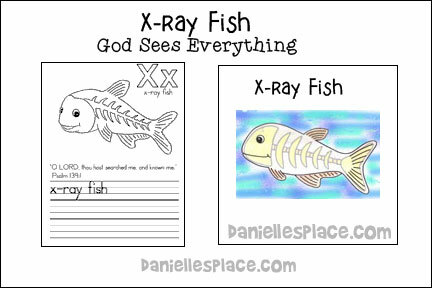 Also included are printable Itty Bitty Books with a Christian theme for beginning readers. 10. Fun with Letters and Words - Games and activities to review letters, phonics, and vocabulary. These games and activities are designed to go along with your child's reading curriculum. All children are different. Pick a reading curriculum that works well with your child's abilities. The games and activities in this section will help your child review his lessons in a fun and active way. He won't even know he is learning. 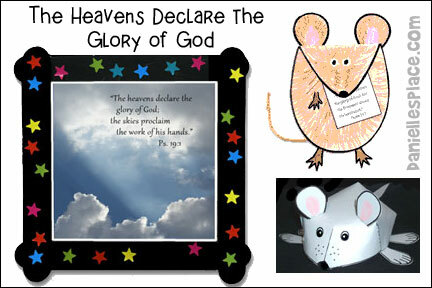 Also included are printable Itty Bitty Books with a Christian theme for beginning readers. 11. Just for Fun - Fun things to do relating to the lesson: mazes, cooking, play activities, search and find, etc. 12. Praising God - Songs and rhymes relating to the lesson. Learning should be fun! Many children learn best through songs; so don't forget to include these fun songs. 13. 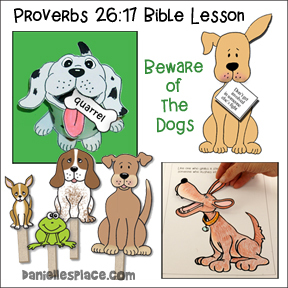 Printable Animal Stickers - Twently-six animal pictures you can use to help your children reveiw the alphabet, biblical concepts from these lessons, and much more. Print them onto sticker paper and use them as stickers or magnets. 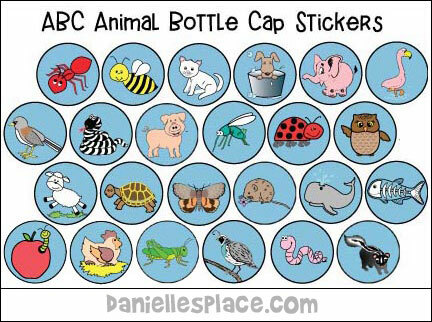 ABC, Animal Printable stickers available to members on The Resource Room. 14. Printable Animal Posters - Twenty-six color animal posters that you can display in your room. Printable Animal Posters available to members on The Resource Room. 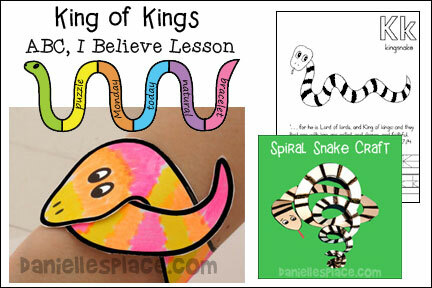 There are many crafts and activities to reinforce the lesson. Children learn how to make ants using their fingerprints. They make 3D paper ants with a message in their mouths that reminds the children how to be wise like the ants. They can make ant recipes, take home a paper in which they list things that they remembered to do without having to be reminded, and play a game in which they pretend to be ants and walk around the room saying an "Ant Chant". 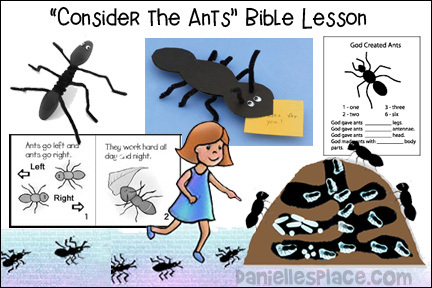 They can play with ant cards to review the Bible lesson or the Bible verse. They also follow an ant trail to figure out an important lesson the ants are trying to teach. God created bees for a special purpose. They all have important jobs to do. If God created these tiny little insects for such an important job, how much more important is the job you were created for. Just like these insects, God has a plan for your life, but you are so much more important than an insect. You were created in God’s own likeness. You are his masterpiece. 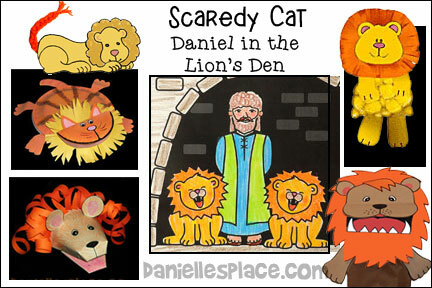 Children learn about how to overcome fear through this make-believe story about a little, scaredy cat lion that meets Daniel in the lion's den. This lesson also includes worksheets for writing the ABC's in print and cursive, and games and activities to reinforce the lesson. 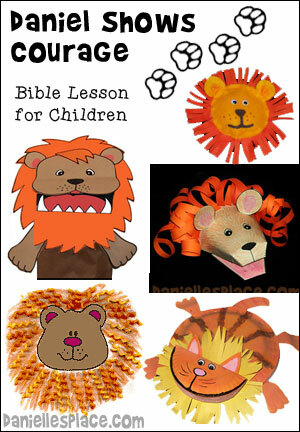 Crafts and Activities Include: "Spin the Lion" review game, "Lion's in the Den" song, stuffed lion craft, lion face with noodle mane craft, scaredy cat puppet, and a scaredy cat Bible verse book. (Proverbs 26:17) Children learn that D stands for Dog, and that getting involved in someone else's fight is like pulling the ear of a dog-you just might get bit. This lesson is presented in the form of a story about a poor, foolish frog that gets involved in the fight of three dangerous dogs. 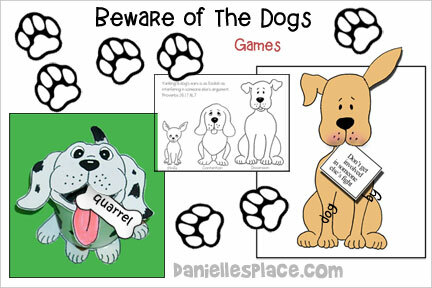 You'll find lots of doggy games, crafts, and learning activities to go along with this lesson. It includes worksheets for writing the ABC's in print and cursive, games and activities to reinforce the lesson, Bible verse cards, arts and crafts, and other learning activities. Crafts and activities include: making a 3D Bible scene, making a box house and acting out the story, making a bear bookmark, coloring a "Bear Burdens" color sheet, learning what burdens are through a simple experiment, Bible verse review game, carrying a paralyzed man relay game, "How big is your burden?" guessing game, and songs. Phil. 2:14-15 (KJV) Children learn that Jesus wants them to be an example to others; and that they should be known for their kindness, patience and good behavior. 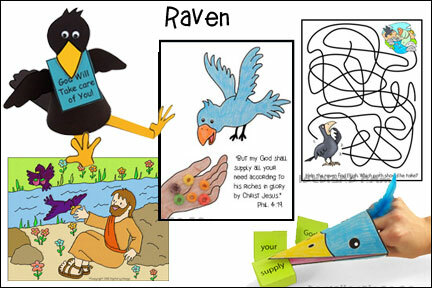 This lesson includes worksheets for writing the ABC's in print and cursive, games and activities to reinforce the lesson, Bible verse cards, arts and crafts, and other learning activities. 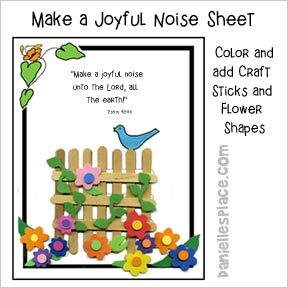 Activities Include: "Feed the Elephant" worksheet, "Stand out for Jesus!" 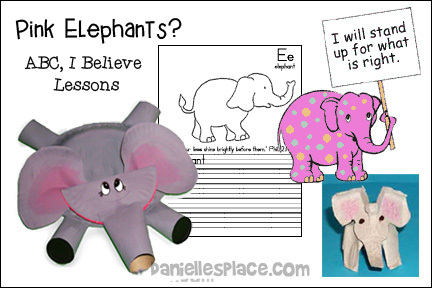 bulletin board display, making an elephant using your hand, "Feed the Elephant" Bible verse review game, "Pass the Peanut" relay game, "Guess what's in the Box" guessing game. Crafts include: Make a TP roll elephant, make an egg carton elephant, or a paper plate elephant. Learning Activities Include: Counting peanuts, reviewing words or numbers using an elephant spinner, reviewing addition facts with peanuts. "But we all, with open face beholding as in a glass the glory of the Lord, are changed into the same image from glory to glory, even as by the Spirit of the Lord." 2 Cor. 3:18 (KJV) Children learn that when we accept Jesus as our Savior we become a brand new person inside. Our sins are forgiven and we start a new life in Christ. We are given his Holy Spirit to guide us and teach us. As we learn more and more about Jesus and experience his love and forgiveness we begin to change from the inside out. This lesson includes worksheets for writing the ABC's in print and cursive, games and activities to reinforce the lesson, Bible verse cards, arts and crafts, and other learning activities. 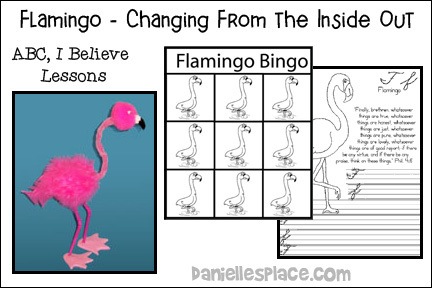 Crafts and activities for this lesson include: making a flamingo out of pipe cleaners, flamingo coloring sheet, Flamingo Bingo Review game, and songs. 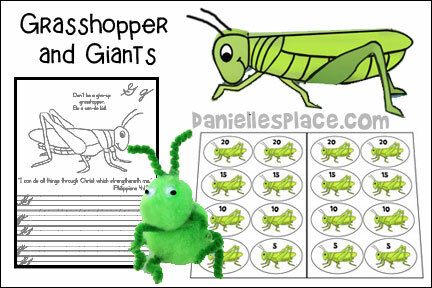 Sometimes we feel like grasshoppers in a world of giants like the spies sent to check out Canaan in the story. When we feel this way we should remember everything that God has done for us. He will give us the strength to deal with our fears and problems. (Psalm 91:4) Children learn that God protects us like a mother bird protects her chicks. We don't have to be afraid because we can trust in him. 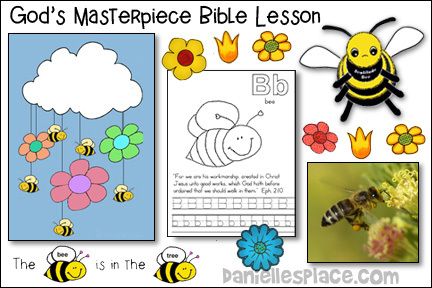 This lesson includes worksheets for writing the ABC's in print and cursive, games and activities to reinforce the lesson, Bible verse cards, arts and crafts, and other learning activities. 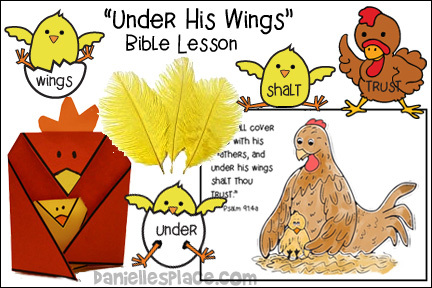 Included in this lesson is a hen and chick color sheet, "He Covers us with His Feathers" color and craft sheet (pictured), "Covered with feathers" color and craft sheet, Stand up hen and chick craft (pictured), and a bird head craft with real feathers. Other activities include a memory verse search game in which children help the mother hen find her chicks, a feather relay, and songs. It seems like we measure and compare everything. We need to know how much, how many, how long, how deep, how old, how pretty. We love to compare and contrast. Who is the fastest, the prettiest, the smartest, the richest, etc., but there is one thing that we just can't measure-God's love. There is nothing to compare to his love. It is higher than the heavens, everlasting, never fails, and is priceless. Only his love is perfect. 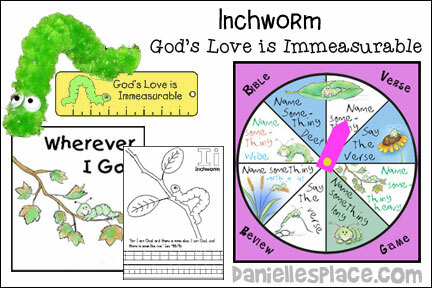 Activities include: learning what an inch is, comparing inchworms, making an inchworm bookmark, Inchworm Bible verse color sheet, yard stick craft, God's Love is Immeasurable" picture with frame, inchworm on a leaf craft, inchworm color and activity sheet, walk like an inchworm, inch along game, and "Inch, Little Inchworm" song. Also included are learning activities for home school use including: making an inchworm using dotters to learn patterning, making an inchworm salad, using an inchworm measuring tape to estimate and measure different sizes of letter I's. Children measure a Robin's tail and a flamingo's neck after reading "Inch by Inch" by Leo Lionni. They also learn the meaning of different sayings using the word inch such as, "Give him an inch and he will take a mile." All creation is like a symphony praising God for who He is and what He does and we should praise God too. When children hear the junco they will remember that God loves to hear our praises. The kingsnake is used as an example of how people sometimes do the wrong thing because they don't understand what they are doing. People sometimes kill the kingsnake because he looks scary or dangerous. They don't realize that it is actually a very beneficial snake and harmless. Jesus was also killed and rejected because the people didn't understand who he was. But he proved that he is King of king and Lord of lords by arising from the dead. Ladybugs are helpful insect. People like to see them around because they know that they can help save their plants from being destroyed by aphids. Jesus also helped many people. He was sent to save the world. We should follow Jesus' and the ladybug's example. We should be ladybug friends. 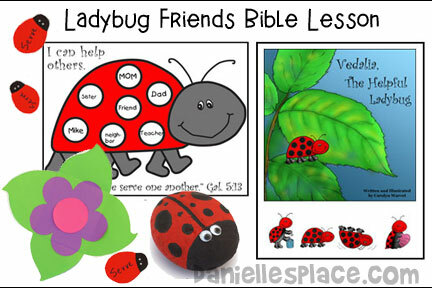 Ladybug Friends is available as a Free Sample Lesson. Mosquitoes are harmful insects. People do not like to see them around because they bite and hurt. People can also be like mosquitoes. They can hurt with the words they say. 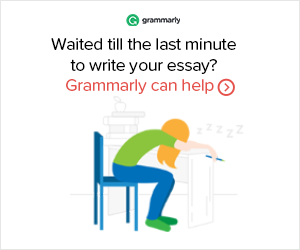 Words can be even more harmful than a mosquito bite. 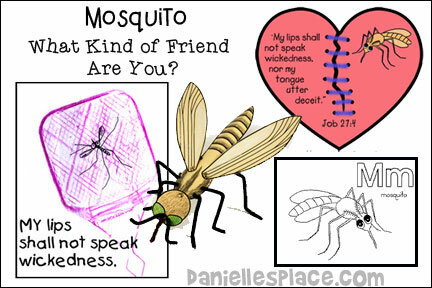 Mosquito bites heal within a few days, but people remember unkind words for a very long time. 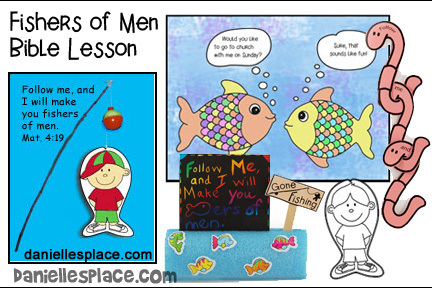 Night crawlers - In this lesson children learn how to fish for men. We use night crawlers to catch fish. God's word and his love is the bait we use to catch men for Jesus. Children learn that getting good grades and studying in school will make them smart, but that the wisdom and understanding that comes from God is much more important. 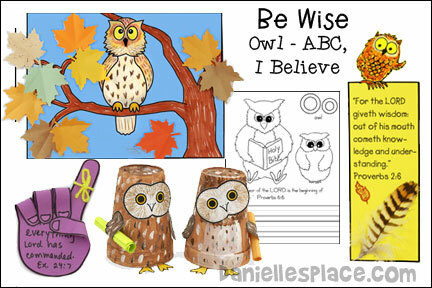 Go to ABC, I Believe Bible Lesson for Homeschool on The Resource Room. Children learn that God is a kind and forgiving God. The story or the Israelites in the Wilderness. 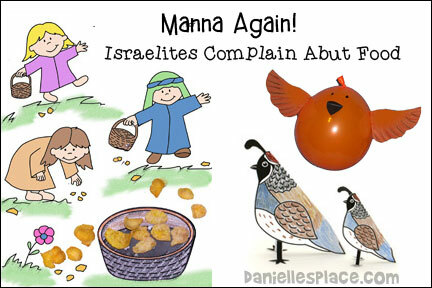 This lesson teaches children that God wants us to be happy with what we have. He provides for all our needs and wants us to be thankful for everything he gives us. God gives us everything we need. God took care of Elijah and he takes care of us. This lesson is a puppet skit done with a bird puppet. Jesus loves you and wants you to be good. When you do bad things it makes God very sad, but God will not leave you. He will keep calling you back to him. When you ask God to forgive you, God is very happy and will forgive you. 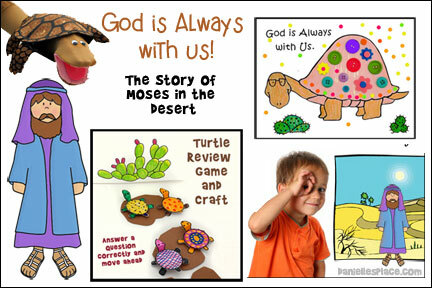 Children learn that God is always with them no matter where they go. He will never leave them. Children will be reminded of God’s presence when they see a turtle and the shell that goes with him everywhere. 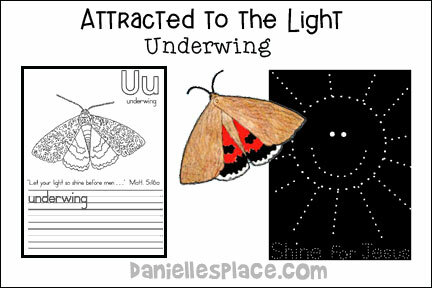 Children learn about underwing moths and how they are attracted to lights. Jesus called himself the light of the world. Thousands of people were attracted to him. Although scientists don't know why moths are attracted to lights, we do know why people were attracted to Jesus. They followed him everywhere because he gave them hope and healed them. We can also be a light that attracts people to Jesus. When people see Jesus in us they will want to know him. But we must not hide that light; we must be bold and tell people where are hope comes from. We can't see God, but we can know he exists because we can see all the wonderful things he created. 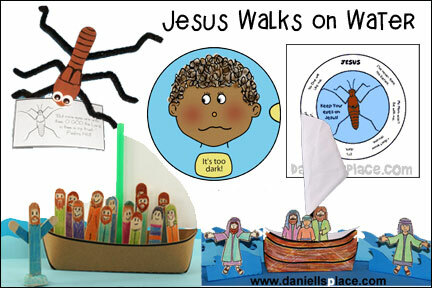 This lesson is about the miracle of Jesus walking on the water. Children learn that when we keep our eyes on Jesus instead of focusing on our problems, God will give us the strength we need to face our fears. God can see everything, he knows everything about us, he sees what we look like on the outside and on the inside, and he knows what we are thinking and how we feel. He sees us when we are mad or sad. He sees everything we do and knows everything we think and he loves us anyway. The Bible teaches us to be swift to hear and slow to speak. When we listen to others instead of talking about ourselves, we show them that we care about them. 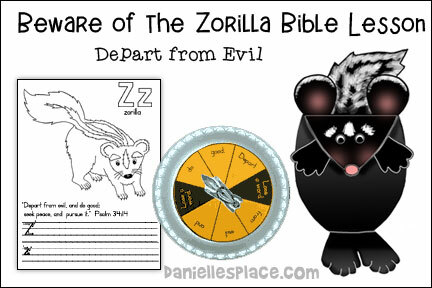 The zorilla warns us to stay away when we get too close or it is feeling threatened. When it lifts its tail we know to turn around and run or we just may have to suffer the consequences. The Bible also gives us warnings to protect us from the consequences of sin. 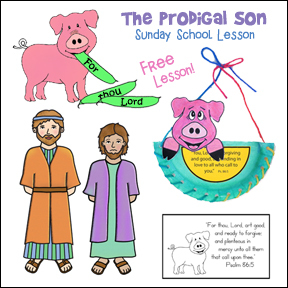 Free Sample Bible Lessons for Homeschool! Lesson A and Lesson B are free sample lessons. Note: You do not receive printed material. All the lessons and patterns are available online. You decide which lessons and patterns you would like to use and print out. Parents with special needs children often find that public school systems just can't meet their children's needs. The only way their children will have the best education available is to home school them. If your child has dificulty attending a regular school because of special challenges, you may find this article, "Teaching Home School Children with Special Needs" useful.